September | 2009 | Nicholas Hoffman & Co. 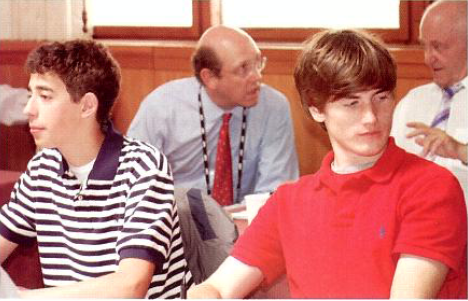 In July, 2009 Nick Hoffman in conjunction the Society of International Business Fellows (S.I.B.F.) 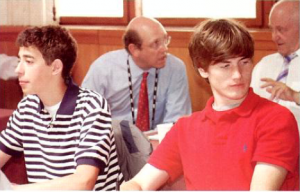 launched an annual program in Cambridge, England called “Money & Responsibility.” U.S. high school and college age students participate in a week long series of seminars that focuses on wealth, its management, growth and the responsibilities associated with money. This entry was posted in Education on September 19, 2009 by nhoffmanandco.